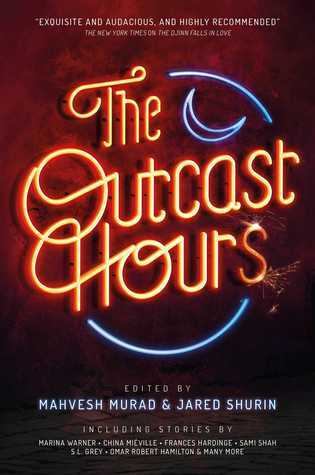 The Outcast Hours, a brand new anthology edited by Jared Shurin and Mahvesh Murad has just been announced. 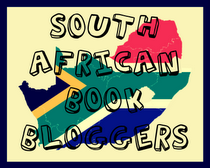 The anthology promises to be a real treat for speculative fiction fans with a stunning selection of contributors including some of the best talents South Africa has on offer. 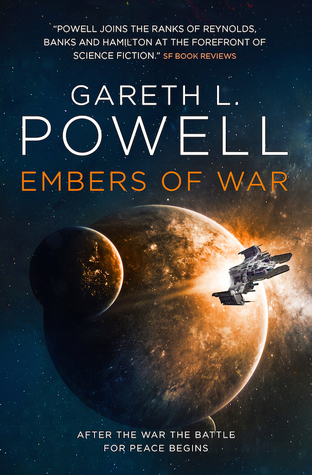 Scheduled for publication on 19 February 2019 from Solaris this is definitely one to add to the pre-order list! Another ship dropped off the tactical grid, obliterated by a shower of pin-sized antimatter warheads. October means one thing - all the creepy goodness comes oozing out of the darkness! Serialbox has just released the first episode of their brand new serial, Silverwood: The Door. 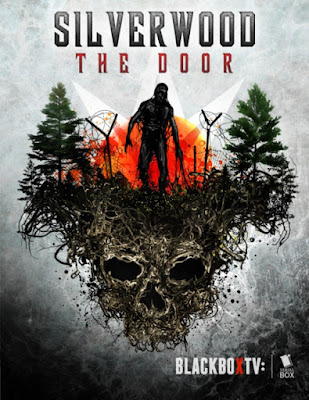 Created by Brian Keene and based on Silverwood by Tony E. Valenzuela this new serial sounds like it will be the perfect thing for those dark, scary nights. You can read or listen to the first episode for free over at Serialbox. If you love creepy things then definitely check this out!